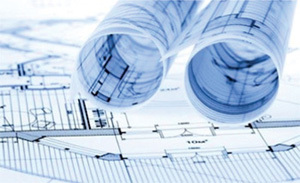 Serrano Construction & Development Corporation (SCDC) started in 1992 and believes in providing quality work with an emphasis on safety compliance and best practices throughout the project lifecycle. 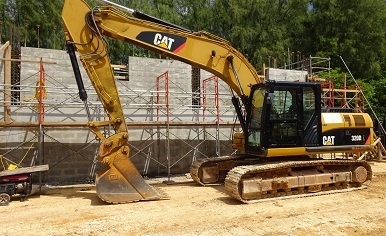 SCDC has a large inventory of construction equipment, owned and on-hand. Safety is embedded in our business model and build process. Serrano Construction and Development Corp. (SCDC) is a Guam-based corporation celebrating 23 successful years in the construction industry. SCDC is a minority-owned and disadvantage small business, providing exception quality work, including construction and development of our business residential, commercial, local government, and Federal projects. SCDC has completed 8a MACC HUBZONE projects totaling contract more than $40,000,000.00 ($40 Million). These projects include new construction, alterations, repairs, renovations and remodeling kitchens, bathrooms, complete houses, offices, warehouses and BEQ’s. Serrano Construction and Development Corp., since 1992, has been deeply rooted in the community, providing quality work, equal employment opportunities, and contributing to Guam's economy and infrastructure. We are sincerely committed to exception customer service, safety as a priority, the health of our environment, and the overall well-being of our island community. We believe in what we do, and we do it with excellence. 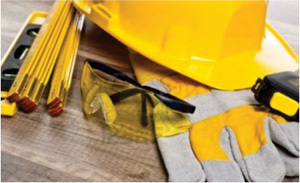 We pledge our commitment especially to Safety in the workplace. We know our key differentiators would make us your ideal and preferred choice as your next general contractor. We love in building. Let's build for you. bonded by a TREASURY LISTED, ‘A’ rated surety. a selective, high quality surety, as is Serrano."